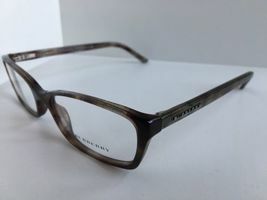 Welcome to Faberge_Central Our customers satisfaction is our #1 priority Free delivery 100% money back guaranteed Ask us questions - we are ready to help you to find the glasses you are looking for. 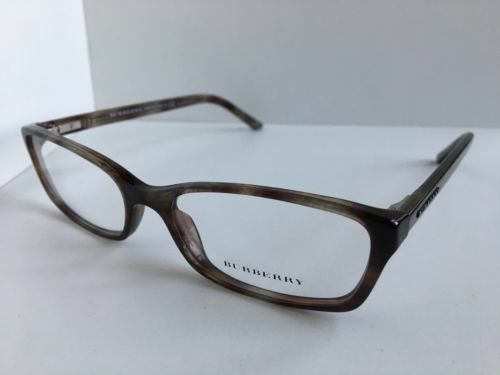 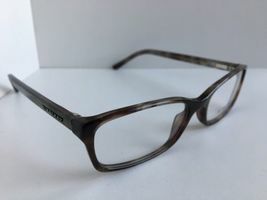 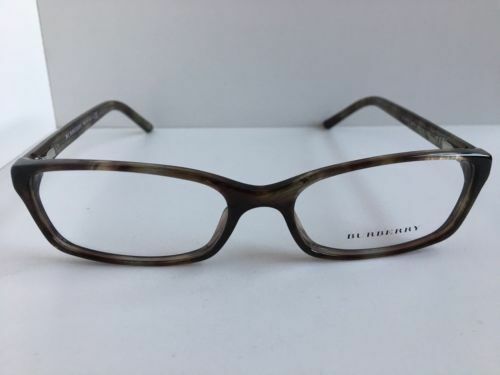 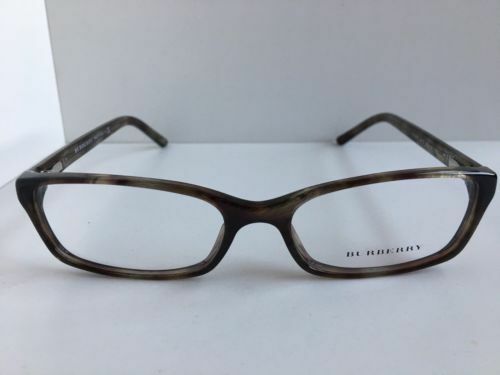 http://stores.ebay.com/fabergecentral Brand New Authentic BURBERRY Eyeglasses Frames Real bargain. Great Unique look. 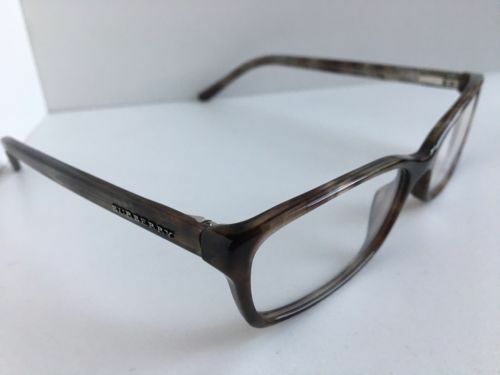 No case included.